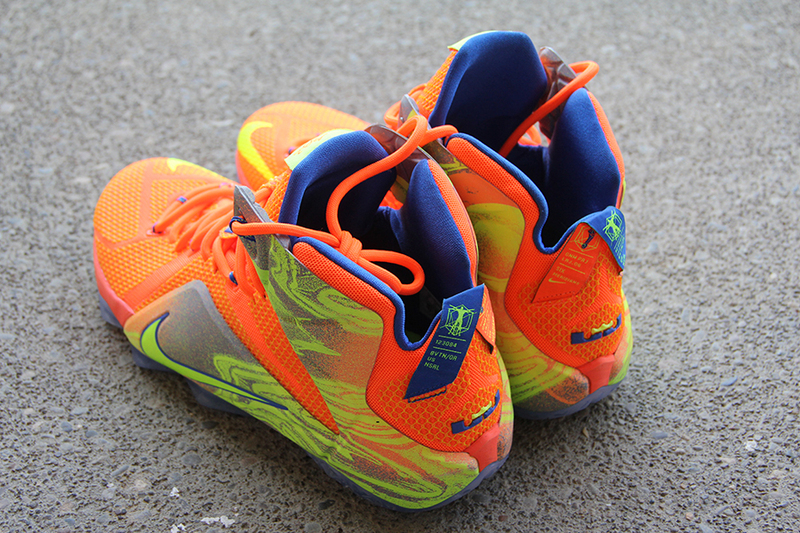 Perhaps the biggest unveil of the Nike Basketball calendar year is the launch of the new LeBron signature model. 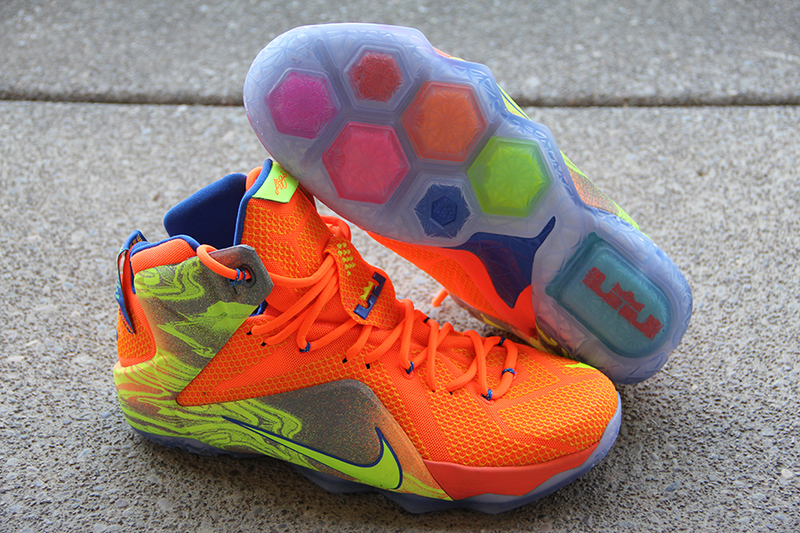 Next month, Nike will unleash the LeBron 12 to the masses, and you can be sure to expect only best in terms technological advancement, next-level design, and pure performance. 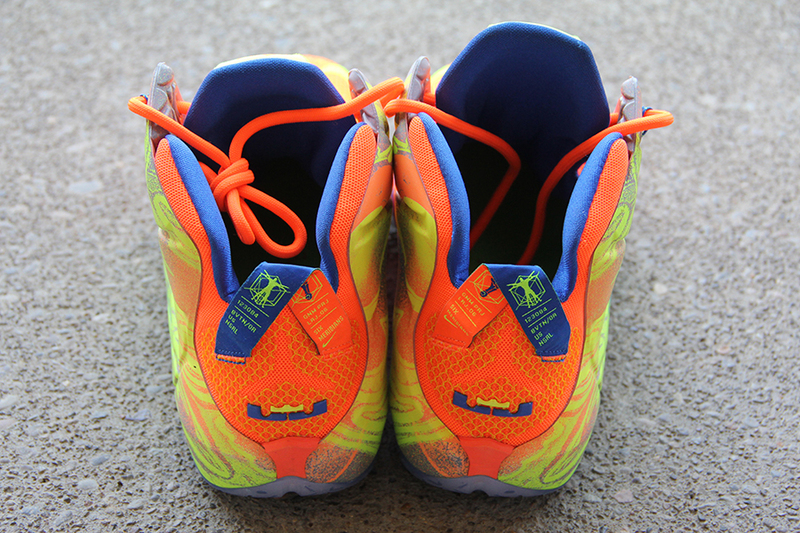 You’ve probably already seen the photos that have managed to leak out, like this Orange/Volt colorway that draws in that vibrant “Big Bang” look with some awesome graphics on the upper. 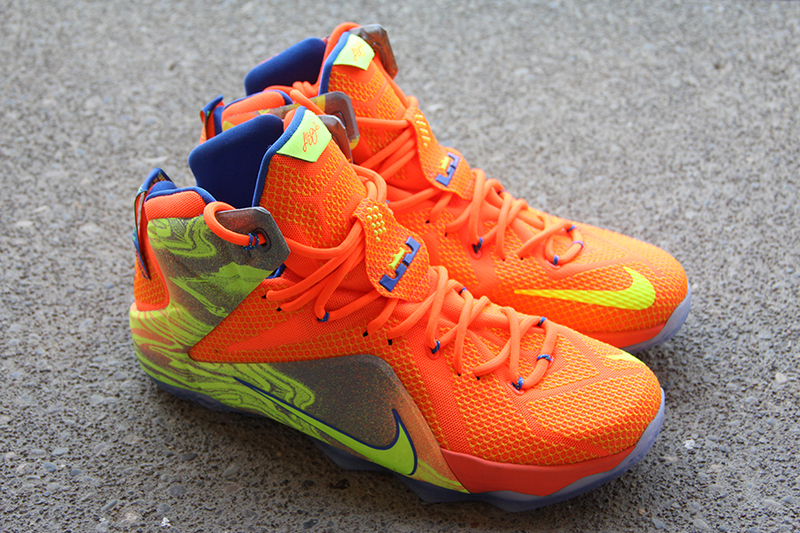 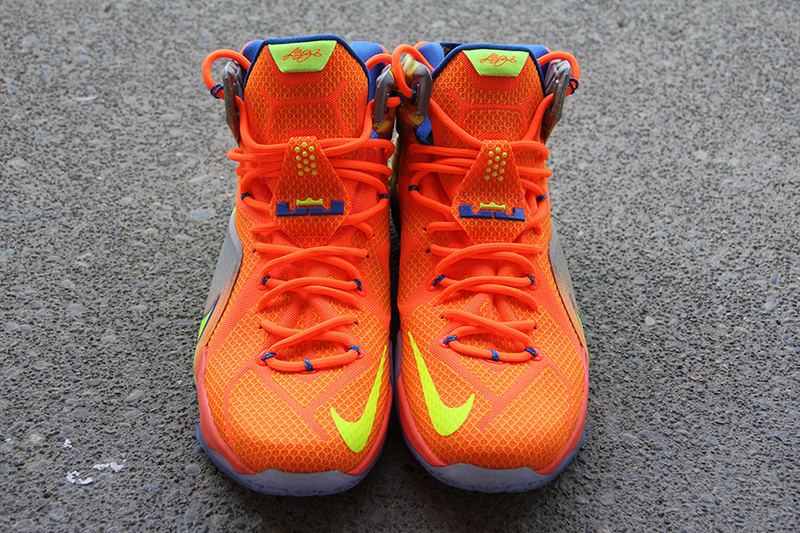 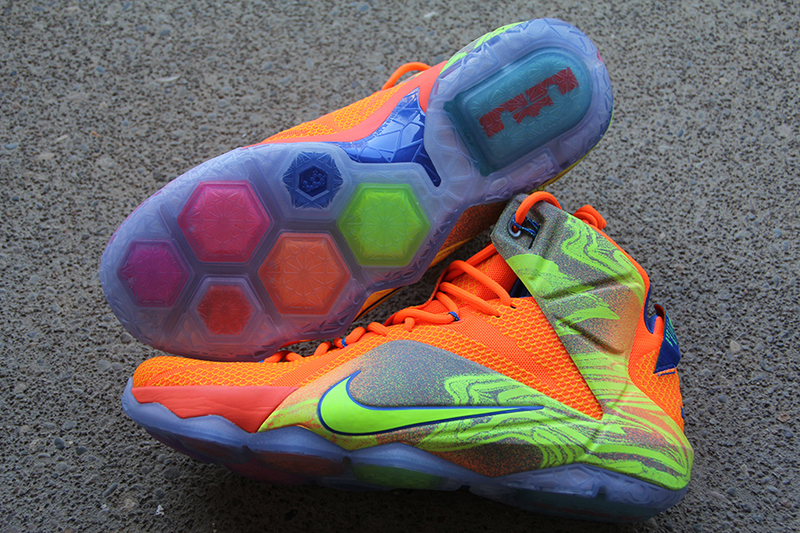 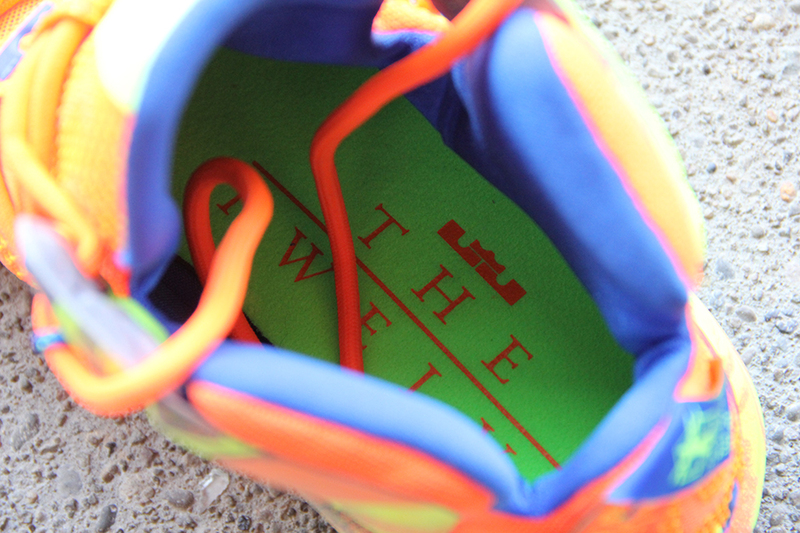 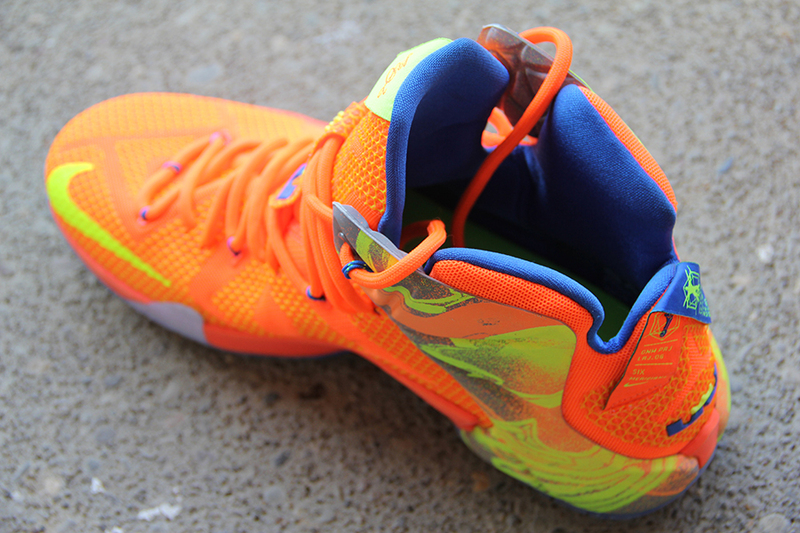 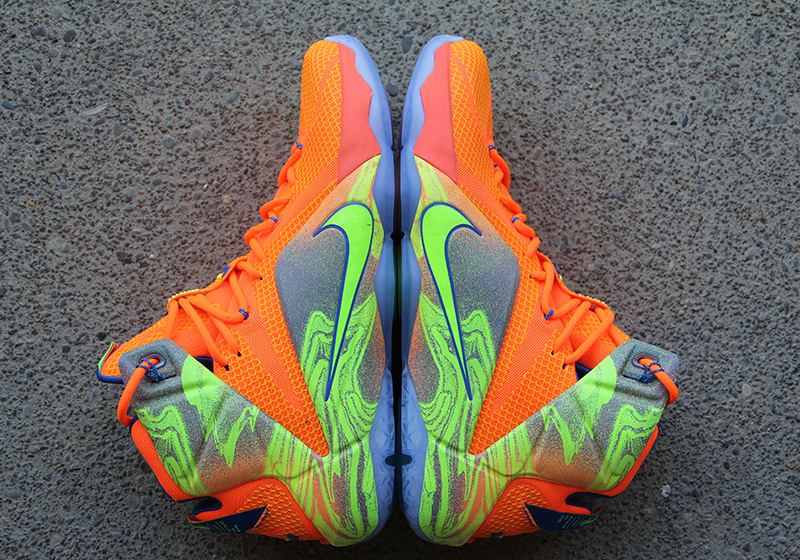 No release date and info has been set yet, but stay tuned for more updates on that front as Nike prepares the official unveiling of the LeBron 12 in just a few weeks.